Hi Teacher! Did you hear about Dodo Does Math? Hi Gordo, not yet – what is it? 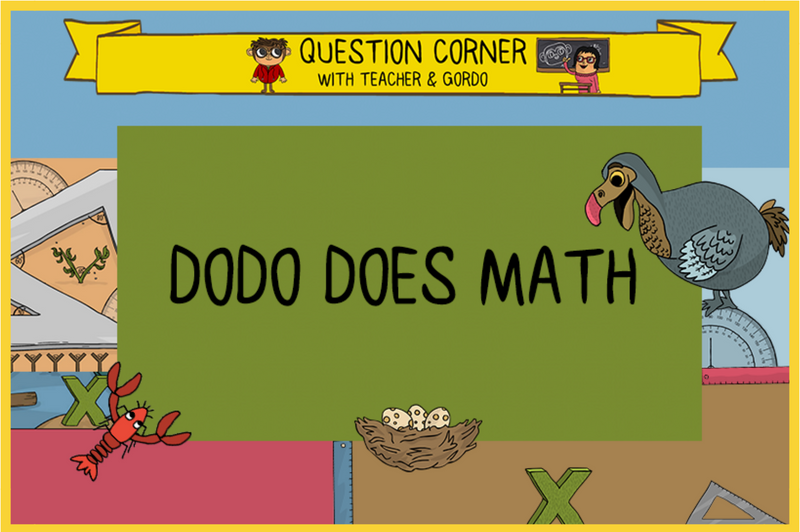 Dodo Does Math helps elementary students practice math. The really cool part about Dodo Does Math is that it also reinforces coding at the same time. 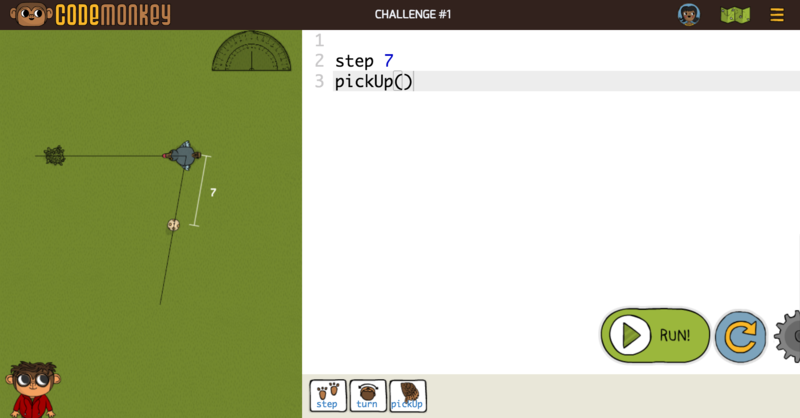 In the game, students need to help a dodo catch her lost eggs using math and code. Dodo Does Math does not teach or introduce any new topics, it simply helps students gain a better grip on their math and coding skills in a fun and gamified way. Cool! How many Coding Adventure challenges do students need to complete prior to playing Dodo Does Math? Students only need to complete the first 30 Coding Adventure challenges – which are all available in the free teacher’s trial. How can I access Dodo Does Math? How much does it cost? Dodo Does Math is perfect for 2nd-4th graders and even aligns to the 2nd-4th Grade Common Core Standards. What math topics do the courses go over? The courses go over distances, addition, subtraction, skip-counting, multiplication, measurement and angles. How many levels are there in the courses? Dodo Does Math is made up of three separate courses, each consisting of 20 challenges. There are a total of 60 Dodo Does Math challenges. Do I need special experience to introduce Dodo Does Math to my class? No, you do not! Dodo Does Math includes lesson plans and a friendly teacher dashboard so you have all the help you need along the way. The teacher dashboard keeps track of student progress, solutions, and grades. Anymore questions about Dodo Does Math? Feel free to ask in the comments section below! Next PostNext NEW: Print Student Log-in Cards, Edit Usernames & More!